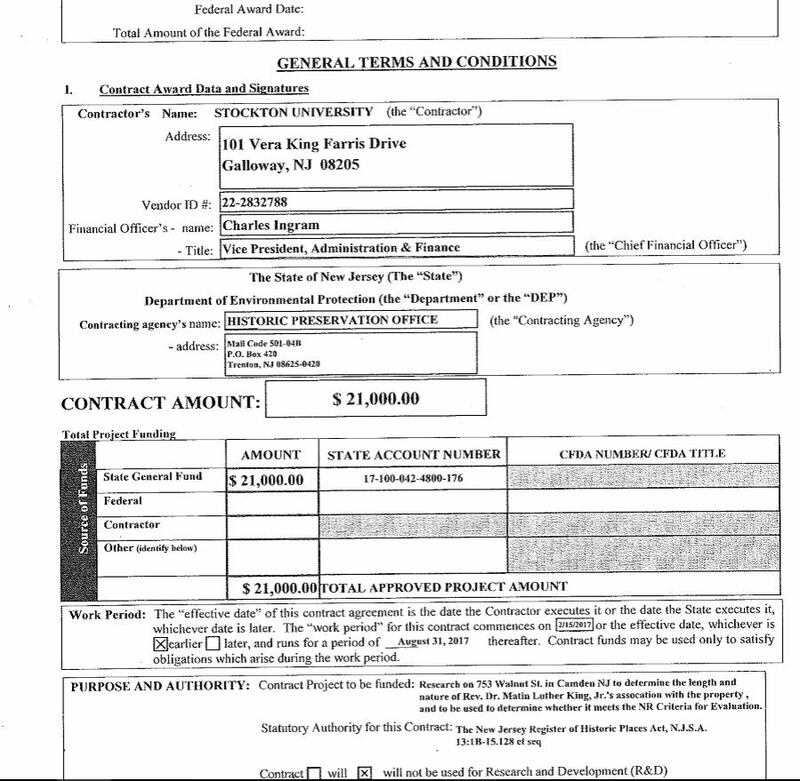 One day after publishing smear job, Stockton University gives author 50% Pay Raise! – News from where the sun don't shine. 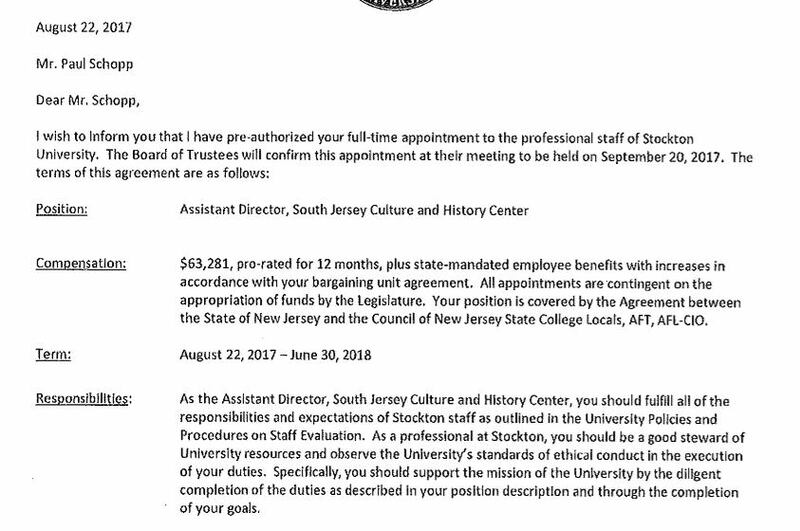 One day after publishing smear job, Stockton University gives author 50% Pay Raise! For the last 3 years I have been trying to have a home that is located in Camden placed on the NJ historic registry. The Home is the former residence of Dr. King, and it was where he was living during his first civil rights incident and sit in, which took place in Maple Shade, NJ, in June of 1950, which was more than 5 years before the Montgomery Bus Boycott began. 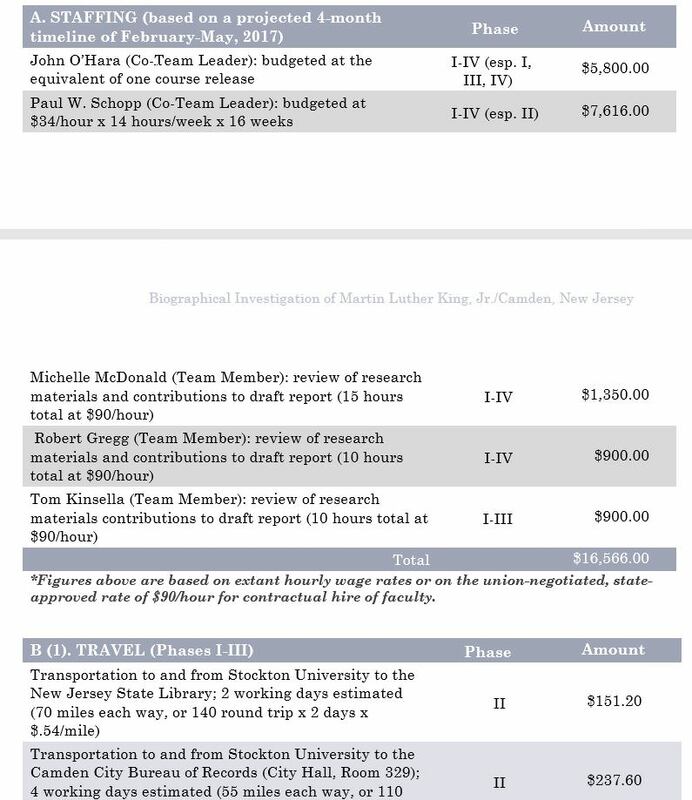 The NJ Historic Preservation Office couldn’t figure out for themselves if the home was historically significant or not so they spent $21,000 for a research team from Stockton University to delve into the research I had already given them for free. 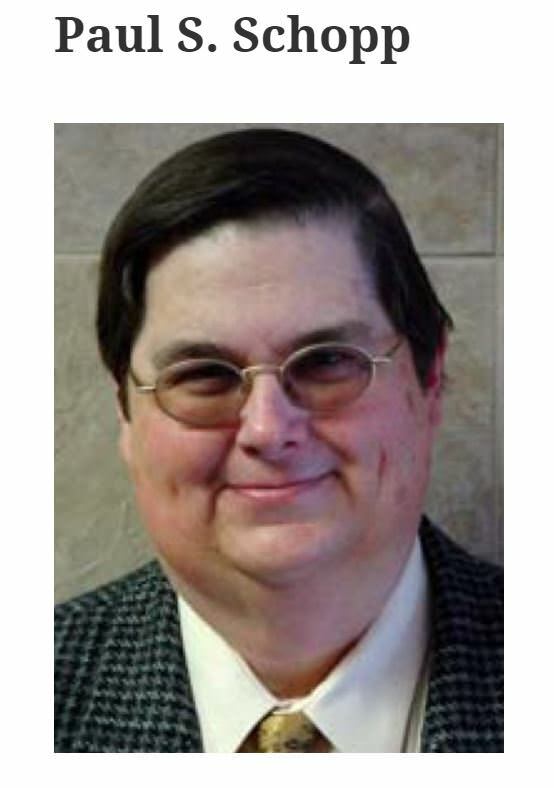 This team was headed by a self avowed historian named Paul Schopp, along with, Professors Michelle McDonald, John O’Hare, Tom Kinsella, Sharron Musher, and Robert Gregg, none of them being from their Africana History department, nor were any of them African American in heritage. 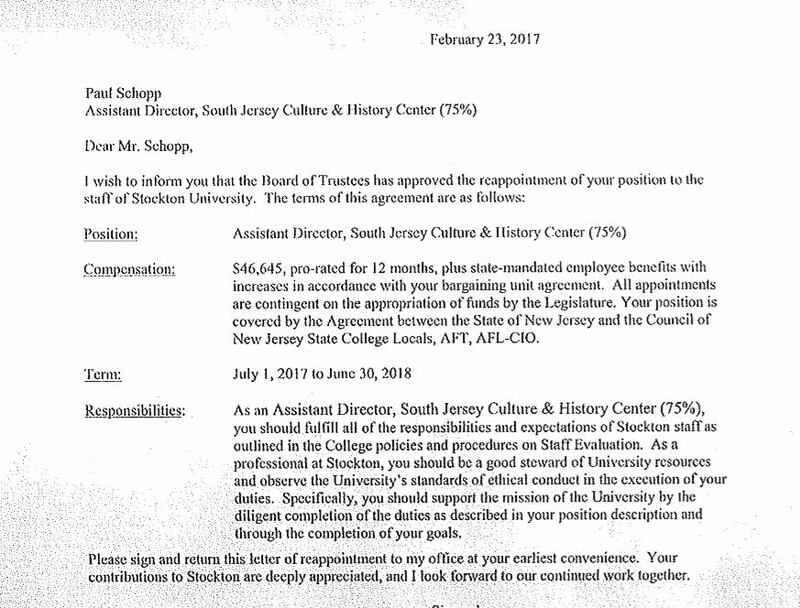 Schopp, who has an A.A.S degree from Burlington County College, was paid thousands of dollars to lead the study, and he was somehow chosen over several professors at Stockton who have PhD’s in the study of African American history. So, as Schopp said, he was “well aware” of what that incident meant to Dr. King as an activist. But there is one big problem with that, because that is not what the report found. The report, which was headed by Schopp, concluded that that same incident that took place in Maple Shade, where Schopp tried to save the building from a bulldozer, was not a historically significant event. What could have made the self avowed historian change his mind only a couple of years later? How does someone go from standing in front of bulldozer to claiming the same event is unimportant? Possibly a big pay raise? 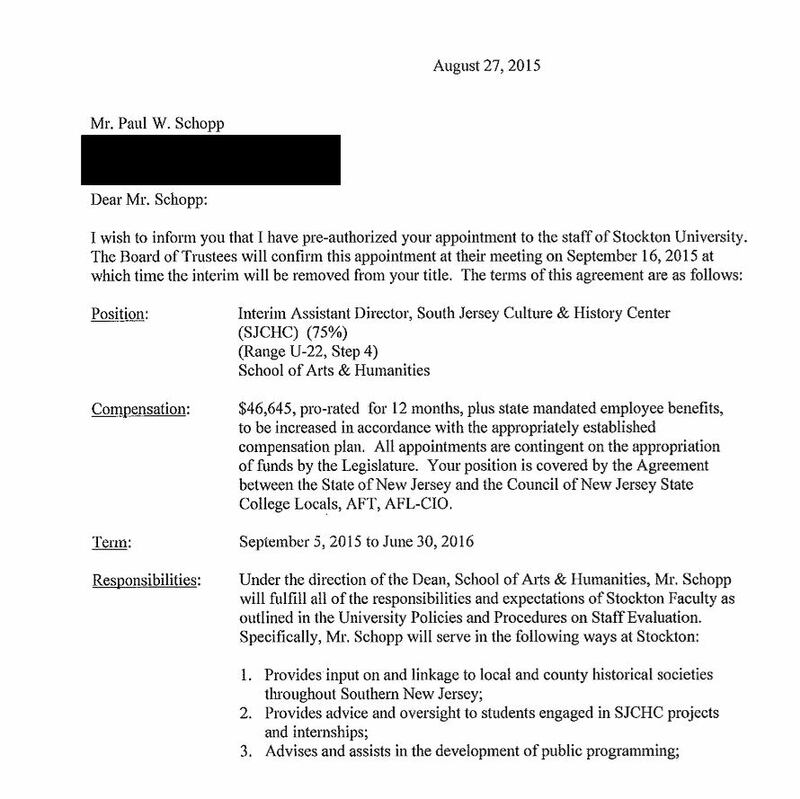 The preliminary report was turned in on 8-21-2017 to the NJDEP, and on 8-22-2017, in the middle of a contract year, Schopp got a new contract and went from making $46,465 a year, for three straight years, to making $63,281 for the same exact position. Then, on February 22nd of 2018, his pay was increased to $69,817, again, for the same exact position, why? 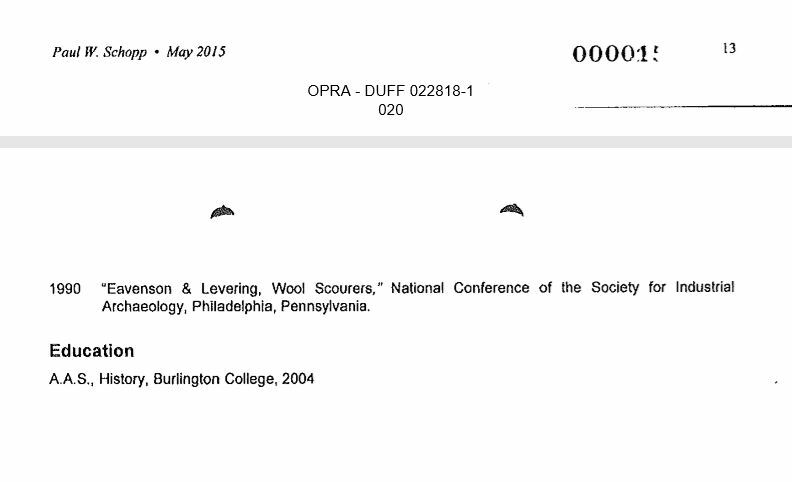 After I read this study I had a feeling that there also weren’t many black people working over there at the historic preservation office on this project, so I filed an OPRA request through http://www.opramachine.com to see if my hunch was right, and like usual, it was. Out of 27 people who work in the Historic Preservation Office only one is African American, and she is the lowest paid salaried employee by over $25,000 per year. I even went a step further to find out how may African Americans had worked in that office since the year 2000 and they came up with three. So since these folks don’t seem to have much experience with many black people I made the suggestion that they may want to ask them to see what they think about the house and incident in Maple Shade. But, they failed to do so, and I reached out the NJ NAACP for them to see what they had to say about this whole fiasco. The NJ NAACP has chimed in and sent a scathing letter on behalf of the 41 NJ branches to the new commissioner of the NJDEP,Katherine McCabe, urging the DEP to reject the studies findings and also strongly urging the Historic Preservation Office to place the home in Camden on the NJ Historic Registry. 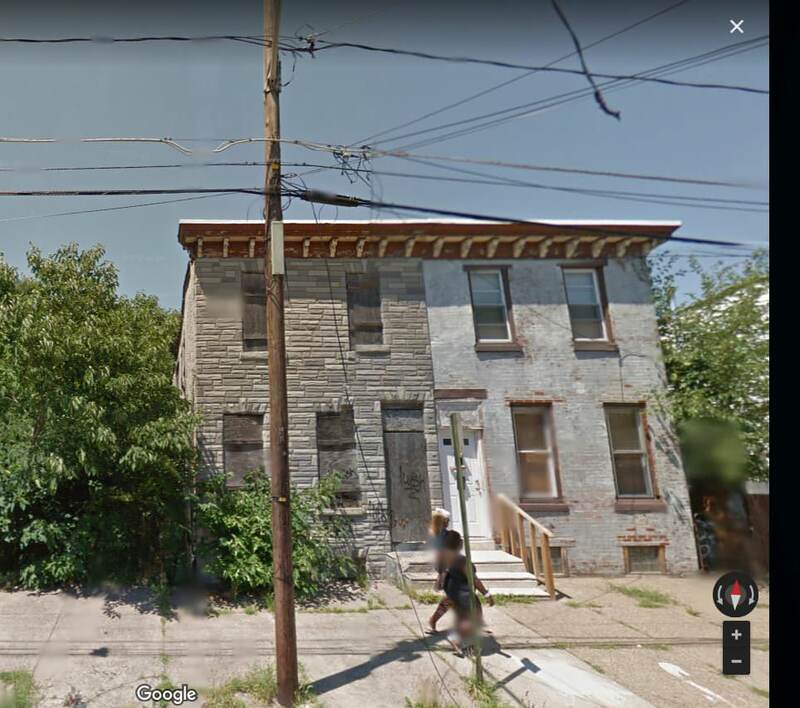 The letter states, “there is no rational reason why this property was subjected to such scrutiny…we strongly urge you to reject the findings of the study and designate 753 Walnut, Camden New Jersey for listing in the New Jersey Historic Registry.”. ← Controversial Starbucks serves up 58 calls to 911 in 15 months.